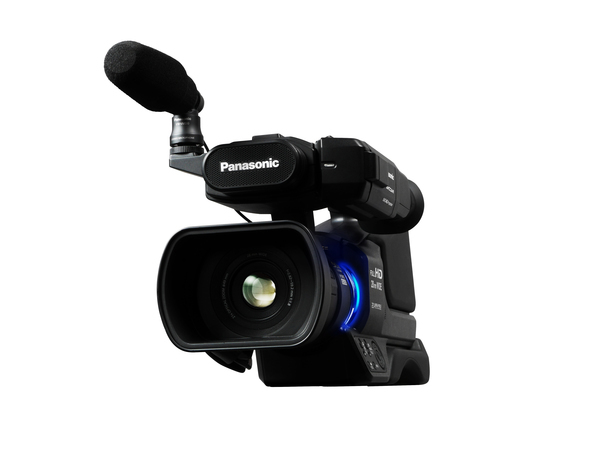 This powerful, Full HD 1080p shoulder-mount camera features exceptional ergonomics, functionality and pricing. 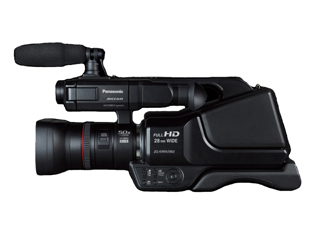 The 5-pound AC8 is ideal for shooting weddings, business conferences, documentaries, sporting events (including 720p at 8 Mbps), exhibits and government activities. It is supported by the industry’s best guarantee — a 3-year limited warranty (1 year, plus 2 extra years upon registration). 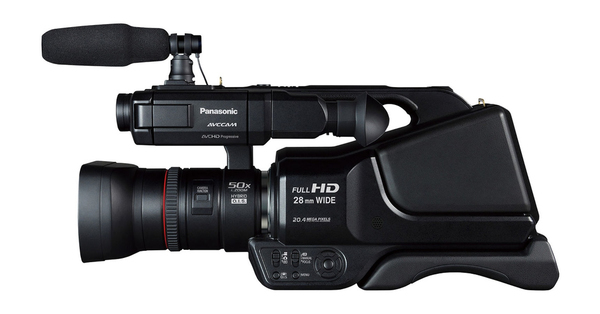 A powerful 21x optical/50x super-high-resolution zoom permits you to shoot scenes that you can't get close to. 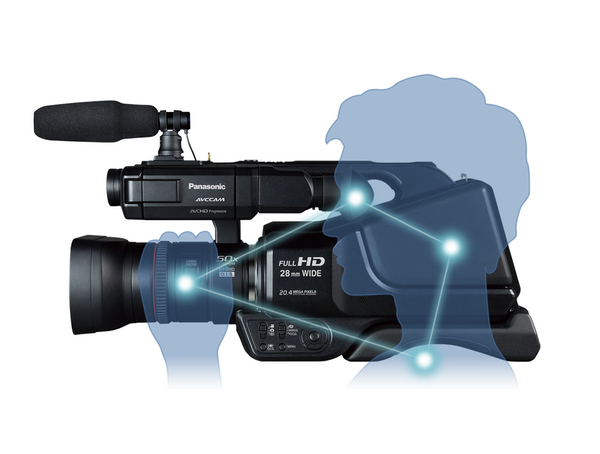 Intelligent resolution technology lets you shoot at high zoom rates, while preserving the image resolution. Its wide-angle 28mm/F1.8 lens allows you to fit more people and background into the frame, especially useful in narrow spaces.